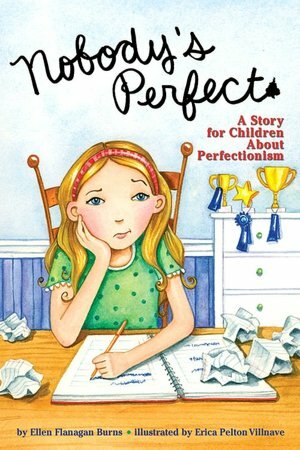 Synopsis: “Sally Sanders is a perfectionist — if she can’t be the best, she feels like a failure.” This is a Chapter Book and each chapter features Sally in variety of situations that seem more like a series of examples — a piano recital, school play, school project, volleyball and soccer — where her perfectionism prevents her from having fun. But, there is a very strong message for children who feel that they aren’t good enough. Gradually, Sally learns with the help of her teachers, friends and mother, that no one is perfect and making mistakes is part of growing up. Why I like this book: Children want to feel successful. No child wants to feel like a loser. But, sometimes wanting to be the best can lead to perfectionism and require help from parents, teachers and counselors. Children can become anxious, stressed and not want to attend school. 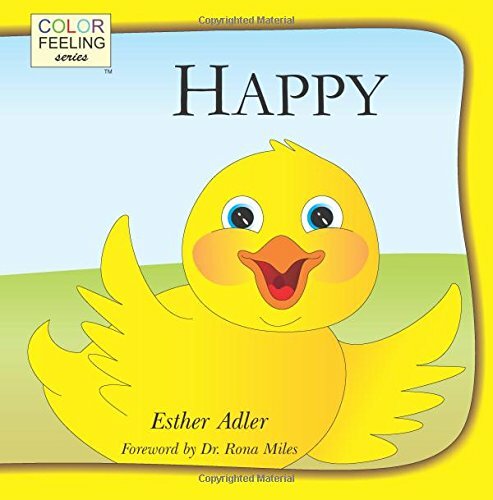 With the beginning of the school year, it would be a good time to share this book with your kids and let them know that you don’t expect them to be perfect with everything they do. The author, Ellen Flanagan Burns is a psychologist and writes a lovely introduction to the book with suggestions. She mentions her own problem with perfectionism as a child. 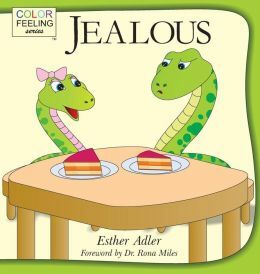 The illustrations by Erica Pelton Villnave are colorful and expressive and appear on every page. Opening/Synopsis: “Stop winking at me,” Nathan said. “But you were winking at me,” his sister retorted. “Nathan, you’ve been doing that all week,” Dad said in his you’d-better-stop-yong-man voice. Nathan squeezed his eyes shut, but when they opened, his lids fluttered like butterfly wings.” Within a few weeks the blinking had stopped. But then Nathan began sniffing and annoying other students. This pattern continues. Once his sniffing stops, his head starts snapping and it hurt. Even Josh, his best friend, calls his behavior “creepy.” The other students laugh and make snide remarks to Nathan. Even his mother is annoyed. Nathan responds, “You don’t get it, Mom! My body won’t listen to me.” His parents take him to a specialist who diagnosis Nathan with Tourette Syndrome (TS) and explains his many symptoms. Nathan has many challenges ahead of him as he learns techniques to manage his tics, and deal with the kids at school. Nathan isn’t going to let it get in the way of his living. Why I like this book: Holly Niner gives such an honest and accurate portrayal of a child who struggles to gain control over a body that won’t listen, and a family who doesn’t understand. 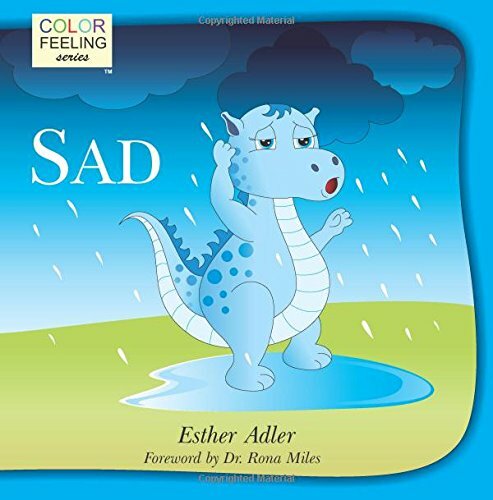 It is the perfect book to read to a child who is newly diagnosed with TS and feels frustrated and alone. Niner provides factual information and simple suggestions to show how Nathan can work with his TS symptoms. 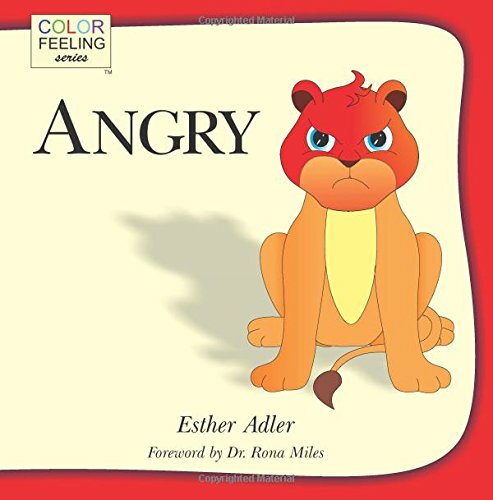 There are very few books available for kids with TS. Kids will be able to relate to Nathan and many of the same facial and verbal tics. Treatner’s watercolor illustrations are colorful and expressive in showing Nathan’s tics. Nathan is very resilient and comes to grips with Tourette’s. You find yourself cheering for Nathan. 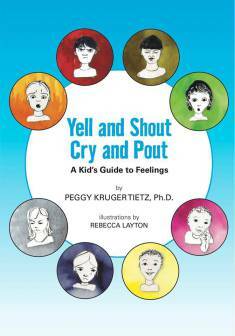 Activities: In the front of the book, there is a note to parents and teachers from a neurologist about Tourette Syndrome. 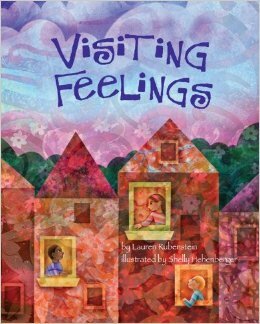 This is a good book for classroom discussion. Tics are very common in children. The tics can be mild habit like nose-twitching, hair-twirling, blinking or more severe with neck and body jerking and barking. Education is the best tool. Invite a student with TS in your school to talk about TS and answer questions. For more information about treatment, research, support, and bullying, visit the National Tourette Syndrome Association. The organization has a special page devoted to children and teens, where they can download resources and free books. Note: A special thank you to Diane Tulloch, who introduced me to this book a year ago. You can read her review at Writer and Dreamer at Work.